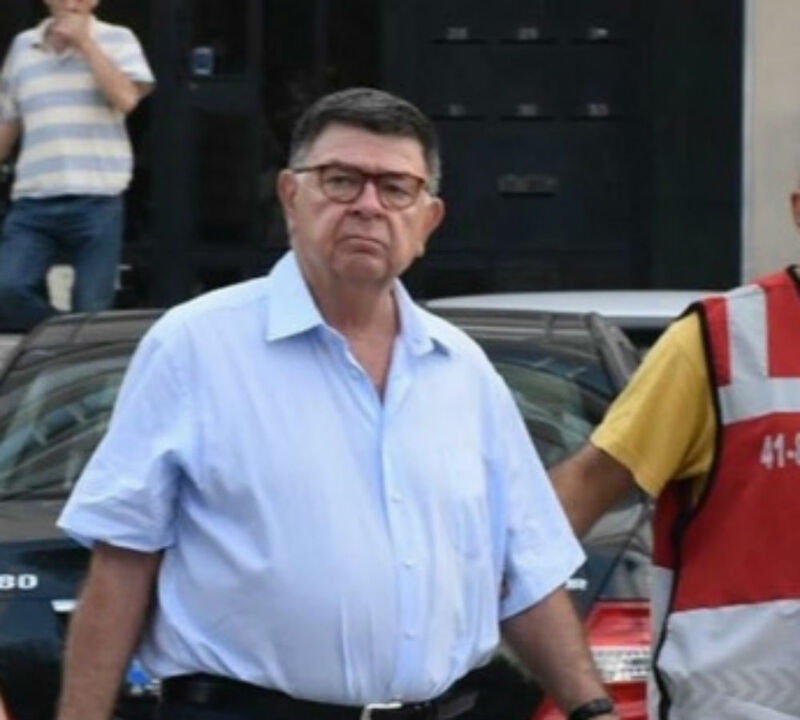 Şahin Alpay, a veteran political expert and a former columnist for both Zaman and Today’s Zaman before they were seized by the government, was detained early on Wednesday, as detention warrants issued for 47 more journalists in what is seen as the latest step in a widening crackdown on free media after the attempted coup. The journalist was detained in his home in the Beşiktaş district of İstanbul and sent to İstanbul Police Department for questioning, after police officers searched his house for two and a half hours. 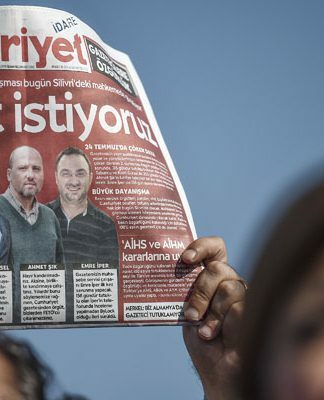 Alpay was among the 47 journalists – including mostly former executives and columnists from Zaman and Today’s Zaman dailies – to be detained for allegedly having links to the July 15 failed military coup attempt. 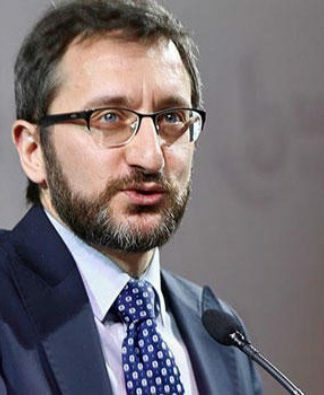 İstanbul deputy Chief Public Prosecutor Fuzuli Aydoğdu ordered detention orders to be issued for 47 journalists as part of an investigation carried out by the counterterrorism unit of the İstanbul Police Department. 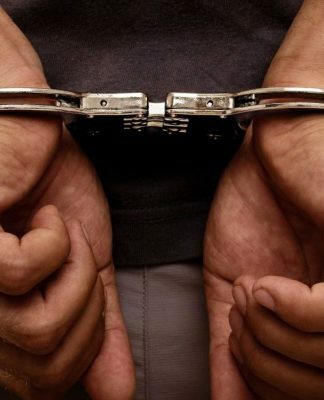 The 47 journalists for whom detention orders were issued are; Osman Nuri Öztürk, Ali Akbulut, Bülent Keneş, Mehmet Kamış, Hüseyin Döğme, Süleyman Sargın, Veysel Ayhan, Şeref Yılmaz, Mehmet Akif Afşar, Ahmet Metin Sekizkardeş, Alaattin Güner, Faruk Kardıç, Metin Tamer Gökçeoğlu, Faruk Akkan, Mümtaz’er Türköne, Şahin Alpay, former Today’s Zaman Editor-in-Chief Sevgi Akarçeşme, Ali Ünal, Mustafa Ünal, Zeki Önal, Hilmi Yavuz, Ahmet Turan Alkan, Lalezar Sarıibrahimoğlu, Ali Bulaç, Bülent Korucu, İhsan Duran Dağı, Nuriye Ural, Hamit Çiçek, Adil Gülçek, former Zaman Editor-in-Chief Hamit Bilici, Şenol Kahraman, Melih Kılıç, Nevzat Güner, Mehmet Özdemir, Fevzi Yazıcı, Sedat Yetişkin, Oktay Vızvız, Abdullah Katırcıoğlu, Behçet Akyar, Murat Avcıoğlu, Yüksel Durgut, Zafer Özsoy, Cuma Kaya, Hakan Taşdelen, Osman Nuri Arslan and Ömer Karakaş. 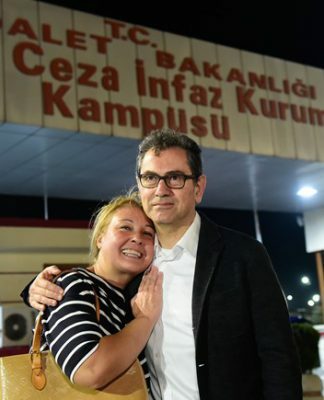 Veteran journalist Nazlı Ilıcak and Zaman daily’s former court reporter Hanım Büşra Erdal among others were detained on Tuesday, after detention warrants were issued for 42 journalists on Monday. Trustees took over the management of Feza Publishing, which includes the Zaman and Today’s Zaman dailies critical of the President Recep Tayyip Erdoğan and his Justice and Development Party (AK Party) government, earlier in March. Selling 600,000 copies per day, Zaman was Turkey’s best-selling daily before trustees were appointed in a government-orchestrated move. A group of rebel soldiers, acting out of chain of command, attempted a military coup at around 10 p.m. on July 15, which left more than 200 people – including civilians – dead. The Turkish government managed to suppress the coup attempt and launched a large-scale crackdown across the country on media, public servants, judges, prosecutors and teachers, along with rebels within the army. The detentions, arrests and massive purges that followed the crackdown widened and increased after a state of emergency was declared on July 20, concentrating power formally into the hands of Erdoğan by allowing him and his cabinet to make laws by fiat. Erdoğan has accussed the Gülen movement of being behind the coup attempt and demanded extradition of Turkish Islamic scholar Fethullah Gülen from the US. 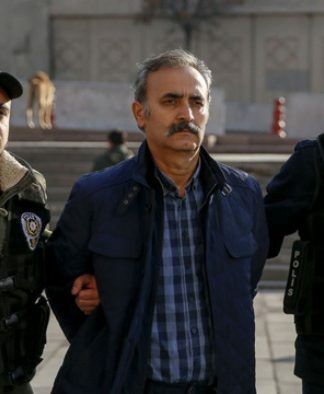 Thousands of public servants, judges, prosecutors and journalists were detained by the Turkish police for allegedly having links to the Gülen movement. The Gülen movement is a grassroots social initiative inspired by Gülen and carries out charitable activities all around the world, including education, distributing humanitarian aid and providing drinking water especially in African countries. The Gülen movement is not considered to have influence over the Turkish military, which is known for its Kemalist roots that is against the Gülen movement. The rebel military officials who attempted to stage a coup named themselves as “Council of Peace At Home,” in a declaration they forcibly had delivered via the state-run broadcaster TRT on Friday night. The name is a reference to “Peace at home, peace in the world,” which is a famous saying by Mustafa Kemal Atatürk, the founder of the Republic of Turkey. Since a corruption investigation erupted on Dec. 17, 2013 and led to the resignation of four Cabinet ministers, Erdoğan has launched a witch hunt targeting shop owners, teachers, members of the judiciary, journalists and police officers who are accused of being affiliated with the Gülen movement, which is also known as the Hizmet movement. The graft probe implicated then-Prime Minister Erdoğan, members of his family and senior Justice and Development Party (AK Party) figures. Erdoğan accused the Gülen movement of plotting to overthrow his government and said that sympathizers of the movement within the police department had fabricated the corruption scandal. Since then, hundreds of police officers have been detained and some arrested for alleged illegal activity in the course of the corruption investigation. Erdoğan openly said he would carry out a “witch hunt” against anyone with links to the movement. The Gülen movement strongly rejects the allegations brought against it.